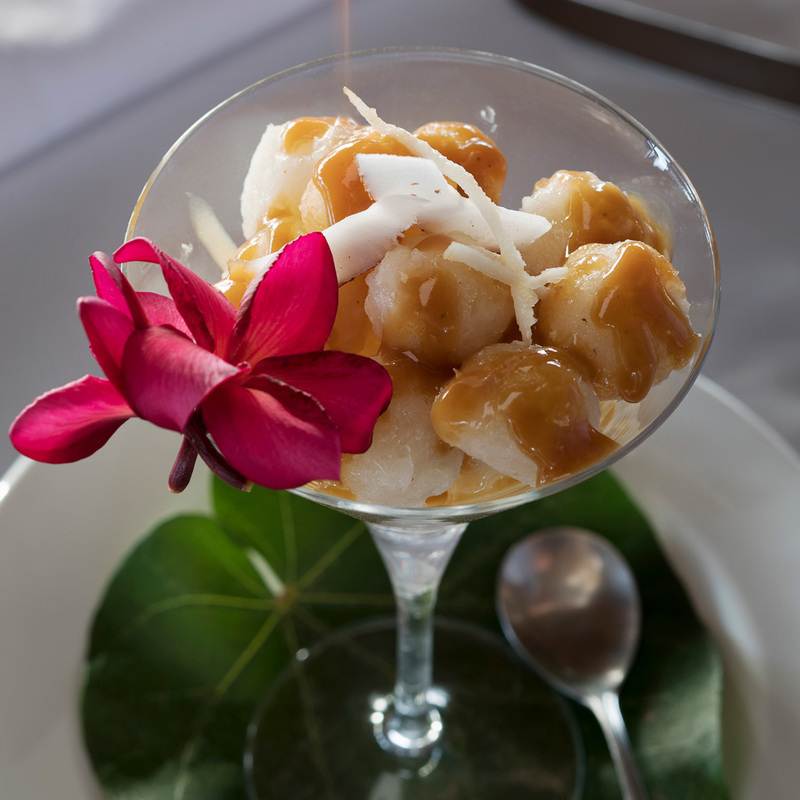 The Fiji Orchid is acclaimed for its cuisine. Dining at Fiji Orchid takes place in Raymond’s Restaurant, named in memory of Raymond Burr (who was quite a gourmand), seating 20+ and open from 6am–10pm. 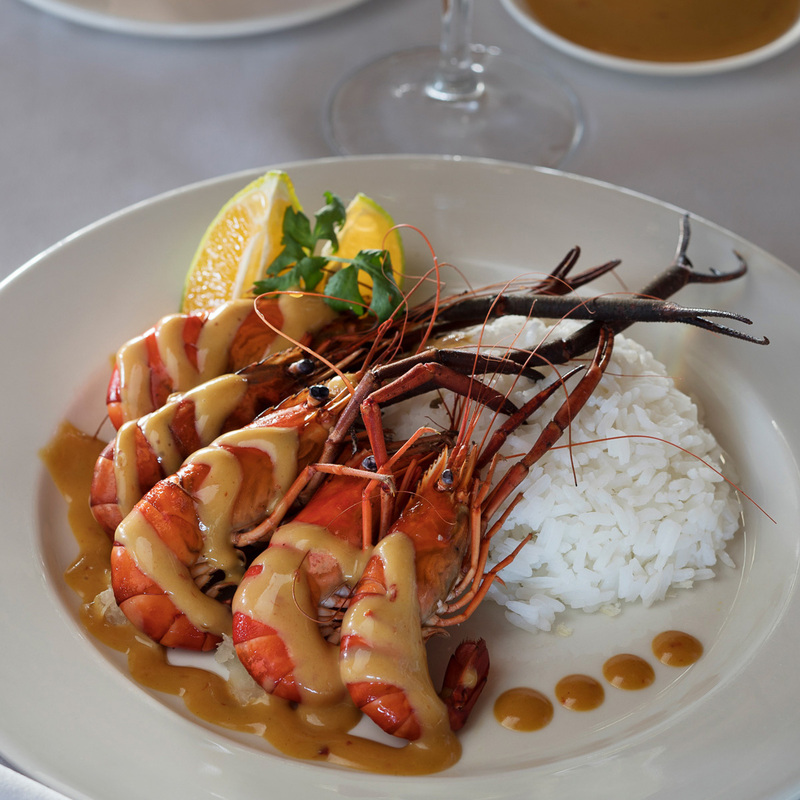 Seafood, flown in from the waters of Macuata Province, is our speciality, combined with fresh local produce, tropical fruits and vegetables organically grown in our own gardens. The Fiji Orchid is famous for its food. Dining at Fiji Orchid takes place in Raymond’s Restaurant, named in memory of Raymond Burr (who was quite a gourmand) , seating 20+ and open from 6am–10pm. 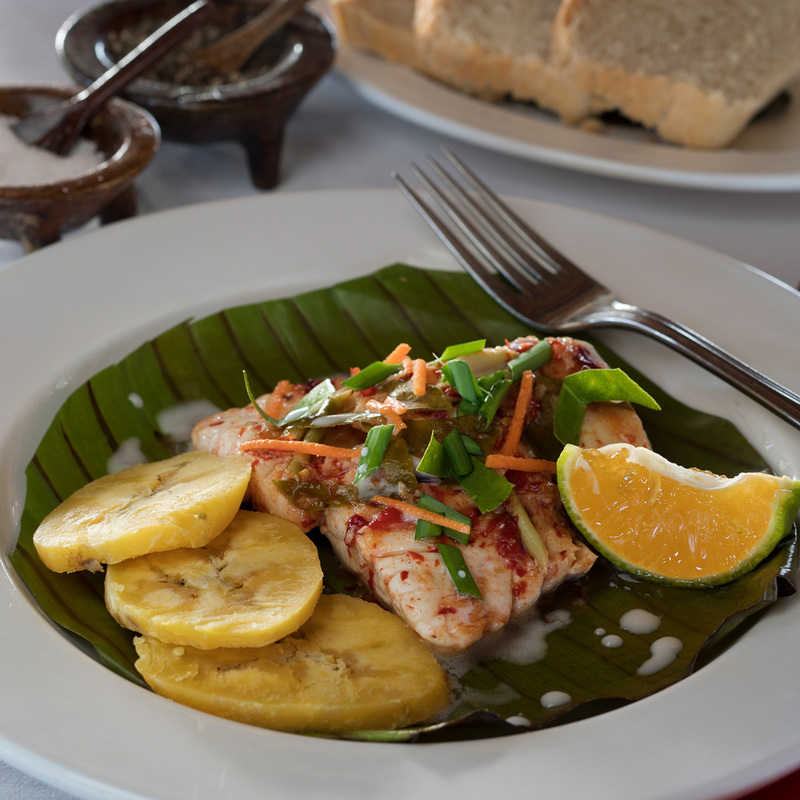 Seafood is our speciality, with fresh local produce, tropical fruits and vegetables organically grown in local gardens. Raymond’s Restaurant is open to all non-guests of the Fiji Orchid with an advanced booking. Raymond’s Restaurant is now open Monday through to Sunday for Breakfast; 7am – 10am, Lunch; 11:30am – 2:30 pm & Dinner: 6:30pm– 10pm. Call to book on 2280097 / 2283099 as bookings are essential. In addition to Raymond’s, the hotel offers Burr’s Cocktail Bar in the Lodge, and room service from 6am–11pm.